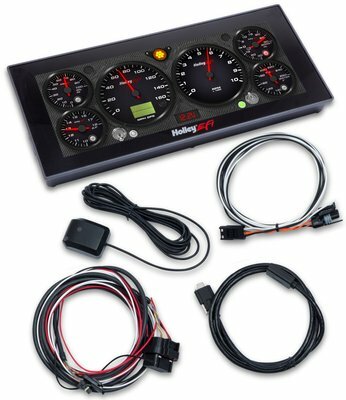 Capable of monitoring up to 238 real-time values such as RPM, TPS, and boost, the Pro Dash's huge assortment of inputs and outputs greatly expands the functionality of Holley EFI systems, including a 34-pin connector with 13 multi-configurable inputs for Holley EFI sensors such as pressure and temperature. (The inputs are totally configurable, so it's just as simple to use non-Holley sensor scaling calibrations.) 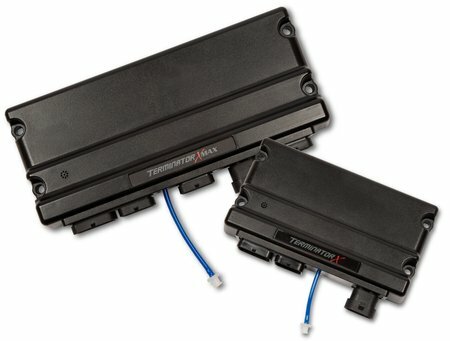 Two dedicated speed inputs are available for RPM, driveshaft speed, or any other Hall Effect input, and four ground-switched outputs can be used with the switch-panel feature to quickly turn on auxiliary accessories such as a master nitrous switch or an electric water pump. 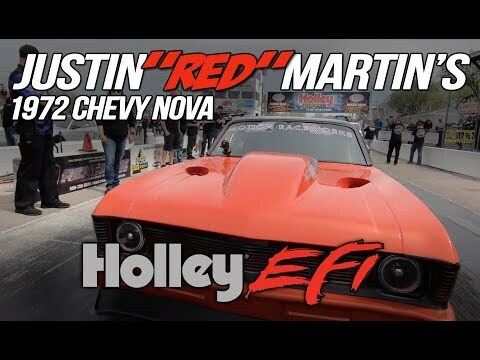 The Holley EFI Pro Dash's 1280x480-resolution touchscreen has built-in GPS with an odometer function (the antenna is included), onscreen data-log playback, and expandable storage via USB. 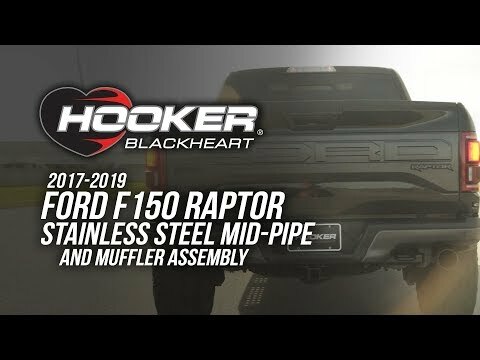 Sixteen background skins are preloaded (you also can import custom layouts), and you can quickly swipe between multiple active screens – tune, warm-up, race, drive, etc. 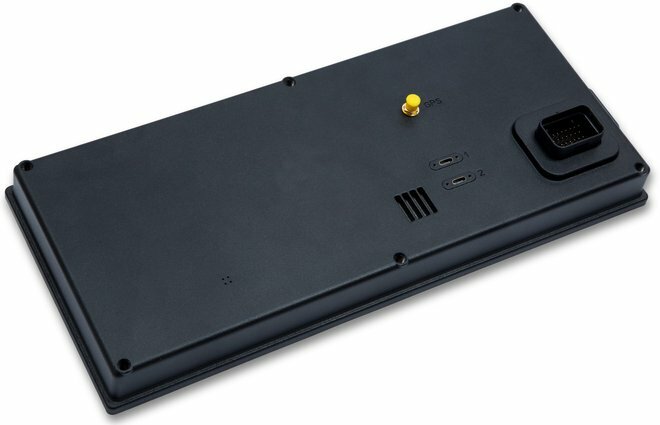 – instead of having to resort to an external toggle switch. 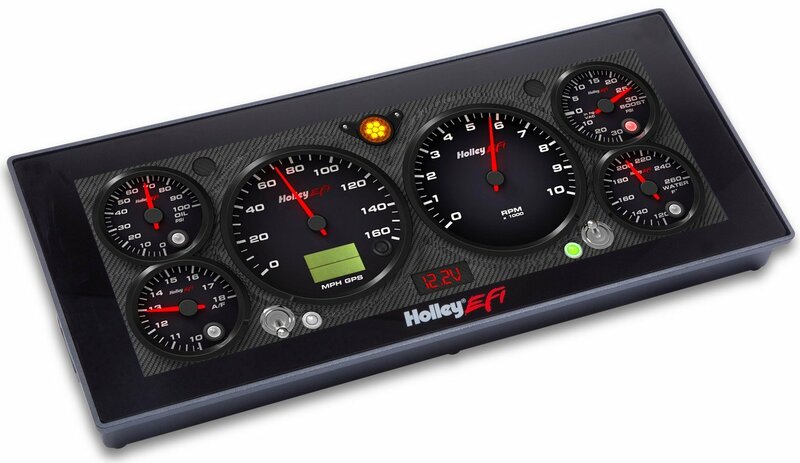 See detailed product information for Holley EFI Debuts 12.3" Pro Series Digital Dashes.